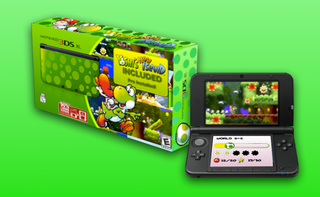 Looks like this newest special edition will drop on March 14th along with Yoshi's New Island. The design isn't as attractive as most special editions I've seen, but I'm sure someone out there is dying for a Yoshi 3DS. All I know is... they better have a special Smash Bros 3DS XL in the works.